PSD reader is an independent software to open PSD file extension and easily zoom in & zoom out of images from any Photoshop version. This tool allows browsing corrupted & damaged PSD image files. 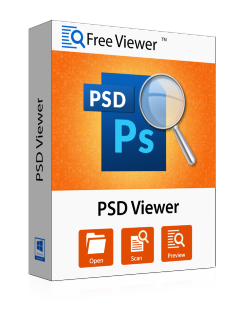 PSD viewer easily explore PSD files of any size (500 MB) & any type without making single changes. PSD viewer is allowed to view all images with including information like size, modified date, created date, accessed date, location etc. Layer-by-layer browsing and viewing of image layer properties by this tool. PSD reader provides fast and accurate recovery of PSD image files. This tool easily saved PSD images into JPEG, PNG, BMP, TIFF and GIF formats. 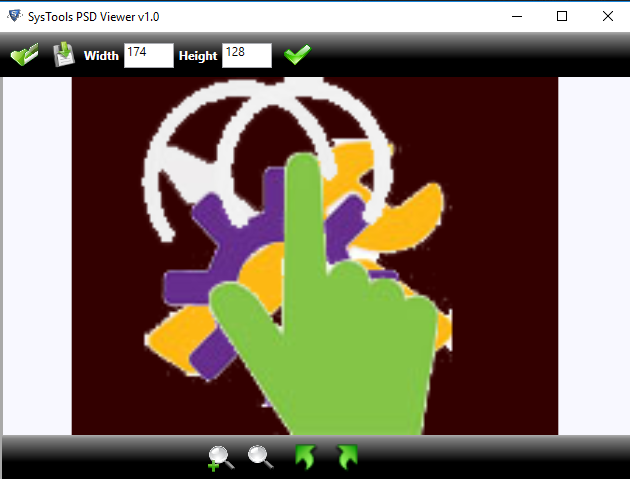 PSD reader contains simple & fast user interface for opening images quickly. This software can be used by everyone if they are home users or professional users. 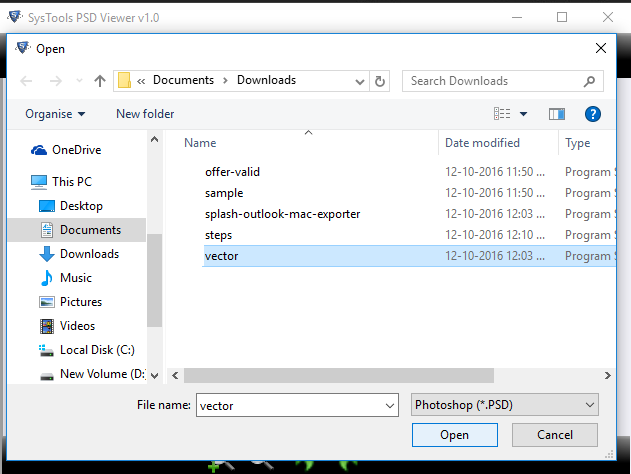 PSD viewer supports easy to use batch conversion to export all PSD image files at once or individual without effecting the file format. PSD viewer browses the image files from any version of Photoshop from 0.07 to 17.0.1. This tool explores any versions PSD image files in original format. 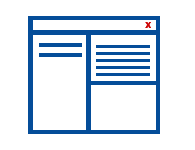 PSD reader supports by any Windows Operating System version such as Windows 10, 8.1, 8, 7, Vista & XP OS. Step 1 Go to Start » All Programs » PSD File Reader to launch the software. Step 2 Click on File and Select the Open button to add PSD file. Step 3 Now choose the required PSD File & click on Open button. Step 4 PSD File Viewer will generate a preview of PSD File. What is PSD file extension? 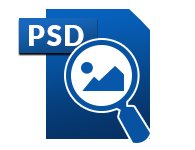 PSD file format represents image file types that are created with the Adobe Photoshop. PSD image files may include image layers, adjustments, masks, notes and other elements that are particular for Photoshop. PhotoShop PSD file supports multiple color modes such as RGB, CMYK, grayscale, monochrome, duotone, Lab color, multichannel color mode, etc. I am having a problem to view PSD file in Photoshop. Can PSD file browser help me to open PSD file? Yes, PSD viewer is capable of open PSD image files. 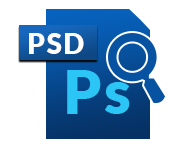 This tool has viewed any type of PSD file extension like corrupted or damaged files. Is there any risk associated with image files corruption while reading PSD file format? No, the PSD File explorer tool does not introduce any kind of corruption in the image files and is completely safe to open the PSD files in it. Is there any file size limitation with PSD viewer? No, there is no any file size limitation with PSD reader, users can easily view and read PSD file format in original format. Is the Photoshop environment is necessary to view PSD file? 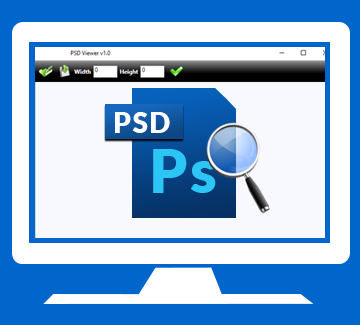 No, PSD file viewer doesn’t require Photoshop for read PSD file extension. 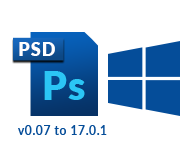 A user allows of view PSD image file from all versions of Photoshop from 0.07 to 17.0.1. Can I open PSD file from any versions of Windows Operating System? 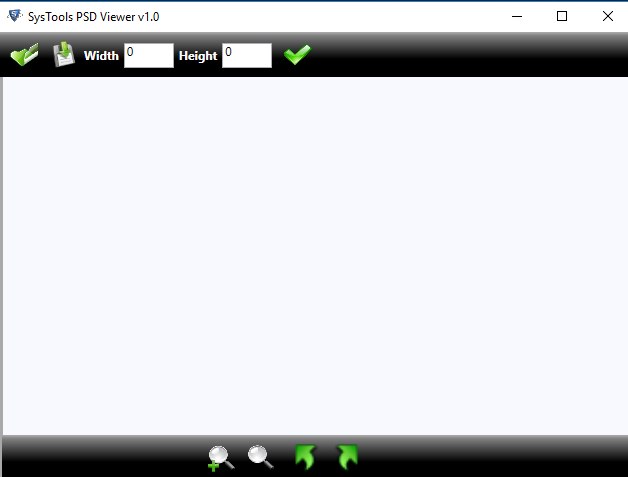 Yes, PSD reader tool allows of view PSD file from any Windows OS like 10, 8.1, 8, 7, Vista & XP. "Such an awesome tool! Easily open and save PSD image files in GIF image format. Really nice developed tool to read PSD image files." "What an unbelievable software! Recently my all PSD files get corrupted and I was unable to view them. Thanks to PSD reader tool to open image files."